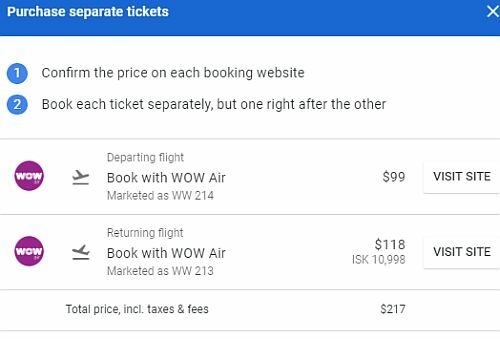 WOW Air has dropped the price of their winter and spring flights from Toronto to Reykjavik, Iceland down to between $218 (personal item only) and $344 CAD (checked bag) roundtrip including taxes. 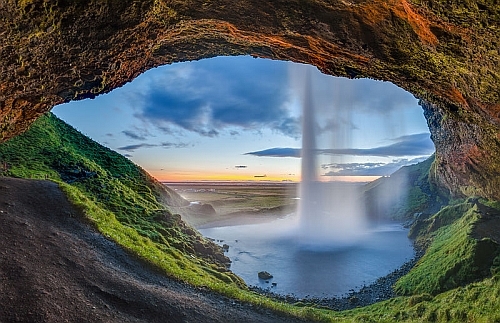 The flight from Toronto to Reykjavik will be $99 CAD. The flight from Reykjavik to Toronto will be around 10,998 ISK (Icelandic krona), which works out to $119 CAD after conversion.